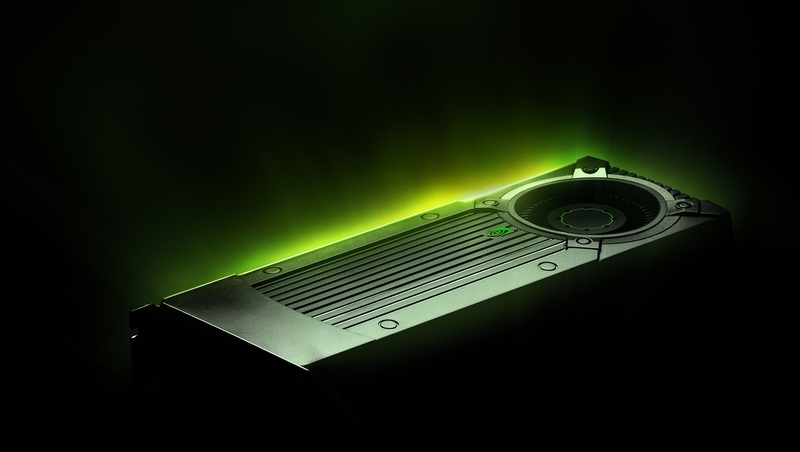 NVIDIA is pulling out the big guns, and during the Game Developers Conference (GDC) 2016, the tech company will be talking about DX12 and its new features. Additionally, Nvidia will be covering new rendering techniques for modern gaming. Just like rival AMD, Nvidia will be organizing a programming session on rendering with DirectX12 (DX12) and Vulkan. Presented by Nvidia’s Sr. Developer Technology Engineer, Holger Gruen, will be talking about new features that DX12 and DX11.3 will introduce. Holger will also “shed light on the use of predication, ExecuteIndirect and explicit MGPU in DX12”. The ‘predication’ feature is said to make control flow inside command buffer possible. Furthermore, Sr. Developer Technology Engineer Mathias Schott, and several other engineers will be covering Vulkan and OpenGL. As advanced games and applications continue to push the performance envelope, developers look to their 3D APIs for improved predictability, threading and reduced CPU load. New extensions to OpenGL and a totally new 3D API Vulkan are answering these requests directly. This session introduces and details both of these approaches. The session shows how applications can use OpenGL “AZDO” (Approaching Zero Driver Overhead) extensions like NVIDIA’s Command Lists to greatly reduce single-threaded CPU overhead while reusing existing OpenGL code. Going further, the second section introduces the new 3D API from Khronos called Vulkan; focusing on how to use Vulkan’s command buffers, precompiled “SPIR-V” shaders, application-managed rendering resources and rendering queues, to take full advantage of true multi-threaded rendering. The speakers detail how to efficiently synchronize multiple threads using Vulkan at top performance. Finally, there is a discussion of the tradeoffs of extended OpenGL and AZDO versus Vulkan, and how a developer might choose between them. Throughout, examples of real applications and source code are shown. With regards to new rendering techniques and methods for modern and upcoming games, senior research scientist, Marco Salvi, will be presenting a collection of next-generation rendering techniques. NVIDIA Research will present a collection of next-generation rendering techniques, including new directions in anti-aliasing, spectacular lighting, and shading languages. On top of that, tech engineers from Nvidia, will talk about advanced ambient occlusion methods for modern titles. This two-part talk will cover two different Ambient Occlusion methods. The first is HBAO+ Ultra, a two-pass screen-space solution that uses a large radius AO effect for background objects and a smaller radius AO effect for the characters. The second is VXAO, or Voxel Ambient Occlusion, which produces global and view-independent AO. HBAO+ Ultra was used in the recently released Assassin’s Creed Syndicate. VXAO is said to be used in the upcoming Rise of the Tomb Raider for PC, and was first being talked about during the GPU Technology Conference 2015. Last but not least, Sr. Developer Technology Engineer, Jon Story (not the Game of Thrones star), is doing a sponsored session about advanced geometrically correct shadows in modern games. This session will describe a new technique that interpolates between geometrically correct hard shadows and percentage closer soft shadows. Find out how the most common problems of aliasing, peter-panning, acne, and overlapping blockers are solved with this new approach. Plus, we’ll cover the practical implications of how this fits into modern game engines. Nvidia seems to be aiming big to promote their new techniques among developers. Especially the talk about Ambient Occlusion Methods seems to be interesting.